Ouseburn; it’s your turn to step into the light. Here’s a late night venue with an urban groove. A confident culture with nothing left to prove. But the stories here are endless, there’s always more & more. With food and film and beer and bikes, laughter, tales and sound! The green wedge of the Ouseburn valley and its distinctive topography make it an oasis in the city of Newcastle. It is part of its industrial landscape with mixed-uses of small workshops, offices, artist studios and galleries, and with three high-level rail, road and Metro bridges creating a stunning urban feature. 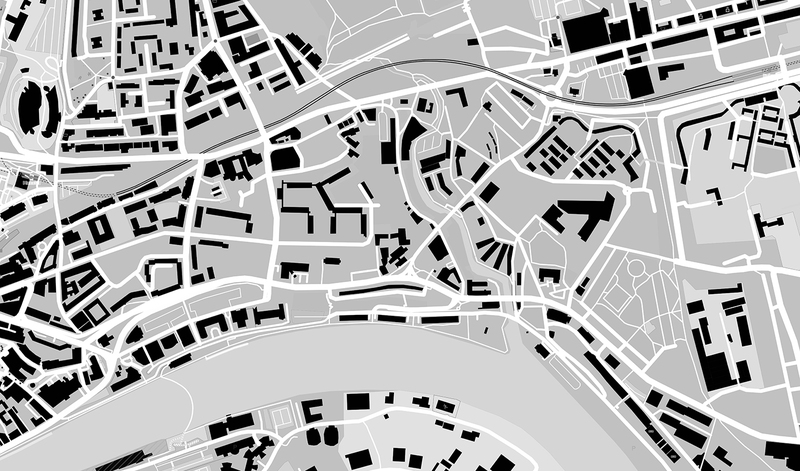 Ouseburn has a distinctive approach to regeneration with a mixture of organic and managed development and strong, but open-minded, master-planning creating a viable and attractive urban neighbourhood. It has been evolving long enough to go through the recycling and repurposing of original buildings and the introduction of innovative housing has added a greater number of permanent residents into the valley. 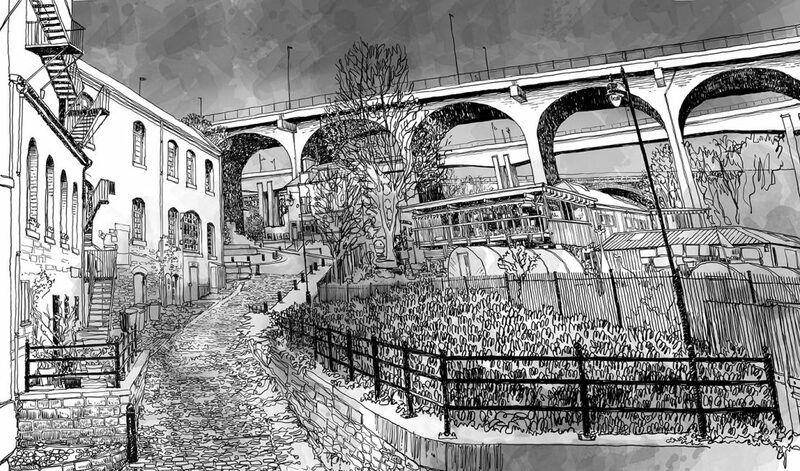 Ouseburn has a strong neighbourhood feel, despite having unclear boundaries, as the topography, the river and street patterns, the three bridges, its excellent pubs, music venues, visitor attractions, housing and the eclectic mix of uses offer a clear focus.